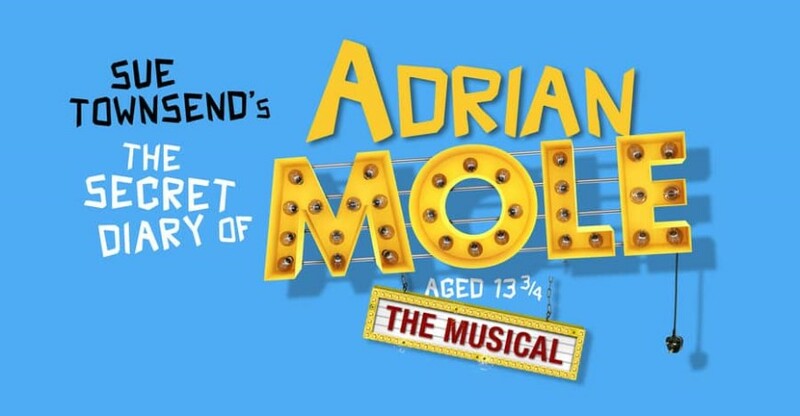 This joyous new musical adaptation of Sue Townsend‘s best-selling book The Secret Diary of Adrian Mole Aged 13 3/4 – The Musical arrives at the Ambassadors Theatre for a strictly limited season! Move over cats – it’s time for a mole! A timeless tale of teenage angst, family struggles and unrequited love, told through the eyes of tortured poet and misunderstood intellectual Adrian Mole. One of the most enduring comedy characters of all time, he’s the hapless, hilarious, spotty teenager who captured the zeitgeist of 1980’s Britain. Book NOW for £30.00pp deposit! All visits are subject to minimum numbers being met.